How Can I Apply for a Job at New Balance? 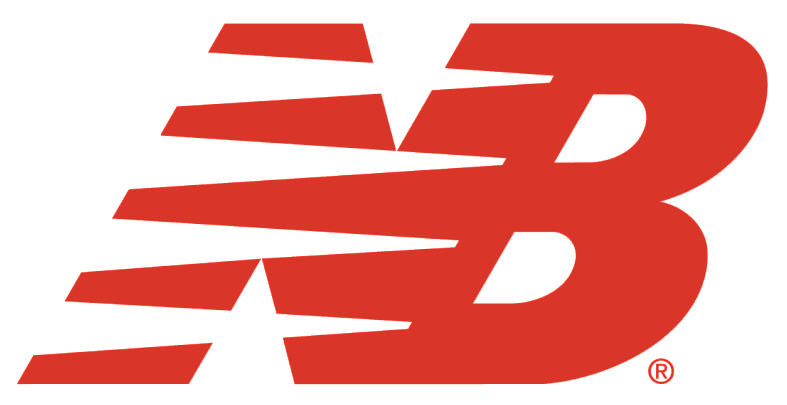 A list of current opportunities can be found by selecting the Careers link on NewBalance.com. Please Note: We are unable to accept resumes unless they are submitted for a specific current opening.